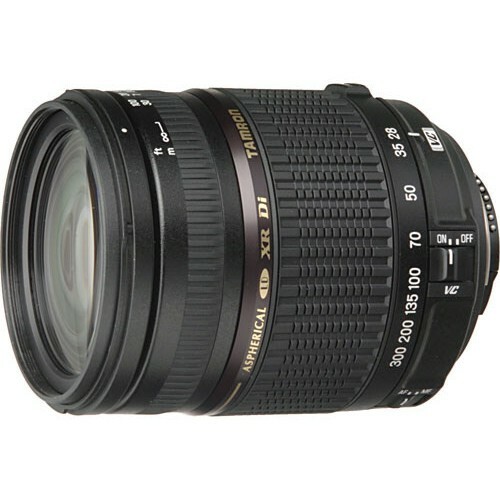 The Tamron AF 28-300MM F/3.5-6.3 XR Di VC (IF)(Amazon | Adorama | B&H) encompasses a number of their key technologies including the XR (Extra-Refractive Index) glass elements which ensures that the lens can bend light (refraction) at a more acute angle leading to a reduced length to travel and as a result a suppressed chromatic aberration. This technology also ensures that the barrel length can be kept at a minimum. Di lenses from Tamron are designed for the larger full frame sensor DSLRs however they can also be used on a crop body with a crop factor of 1.5x (Nikon) or 1.6x (Canon). 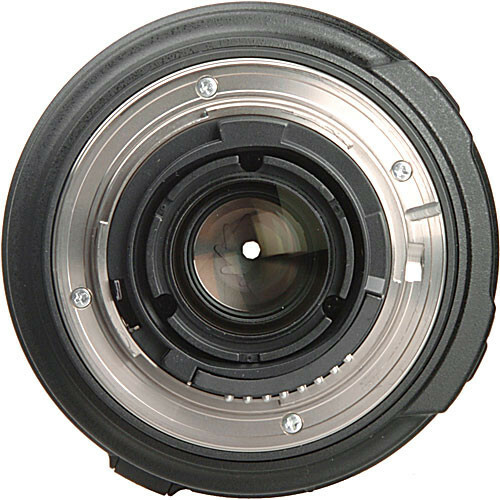 The field of view decreases slightly when mounted on an APS-C body. 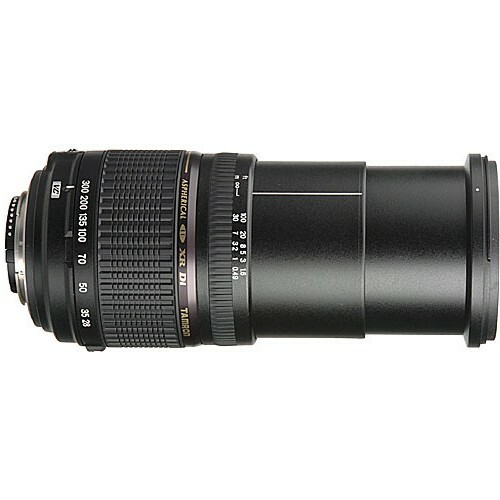 The minimum focusing distance of the lens is 19.3” with a magnification ratio of 1:3. This is not a true macro lens however works just enough for some close-up shots if you’re interested in it. The best utility of the lens is its tele-photo focal length which is augmented by the fact that the lens comes with VC (Vibration Control). This is a true wild life photographer’s lens. however for some one who wants a faster and more consistent aperture, some of Canon’s L series f/4 lenses would be better suited because at the tele end the Tamron stops down to f/6.3. The lens has a total of 18 elements arranged in 13 groups and incorporates XR and LD (Low-dispersion) glass elements for better color saturation and sharpness. 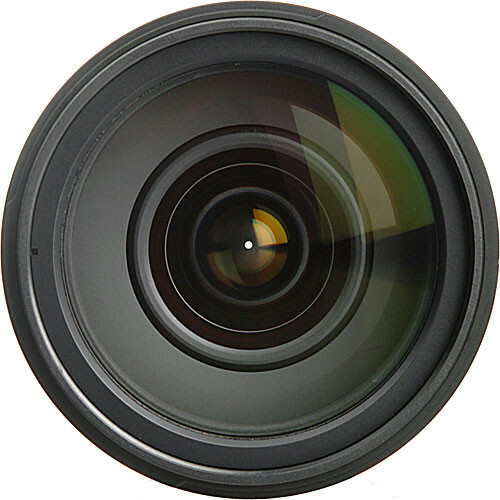 The overall weight of the lens is 555 grams and it takes a filter of size 67mm. Diameter x Length ø3.06 x 3.9in.